WIN $ 25 to Dine Out! 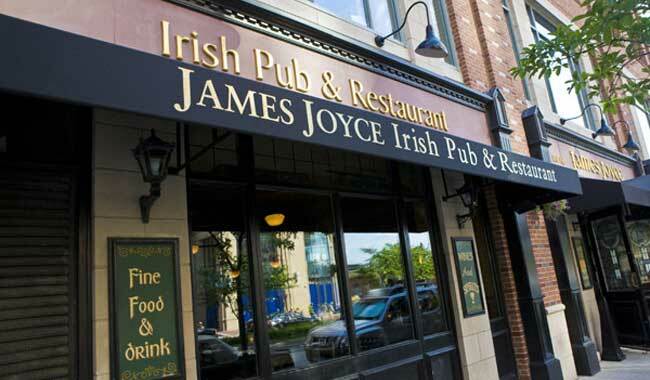 Enter to win a $25 gift card to James Joyce Irish Pub & Restaurant, a Baltimore Harbor Guide Local Favorite, specializing in authentic Irish cuisine. 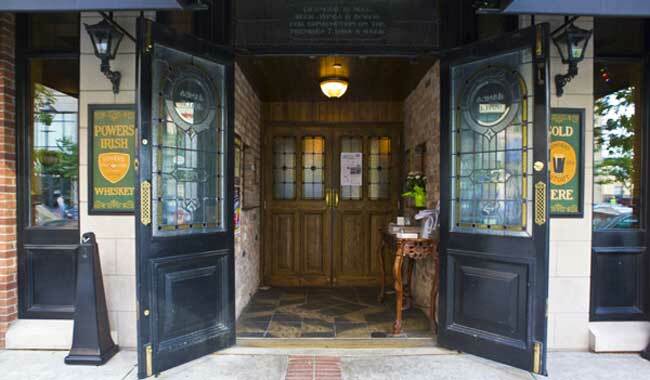 James Joyce is dedicated to presenting the very best in traditional Irish cuisine as well as innovative specialties. 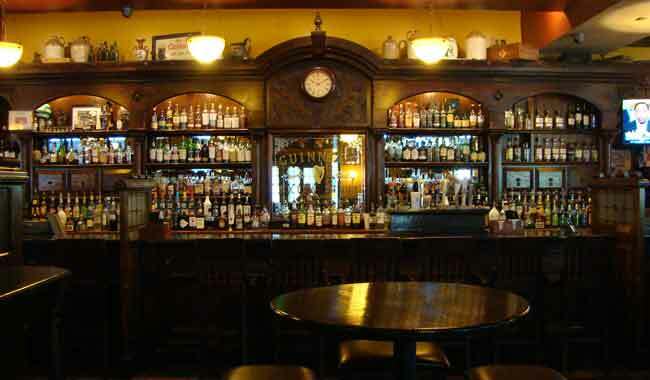 Experience James Joyce's authentic Irish pub and restaurant, designed and built in Ireland and shipped over in 2002! 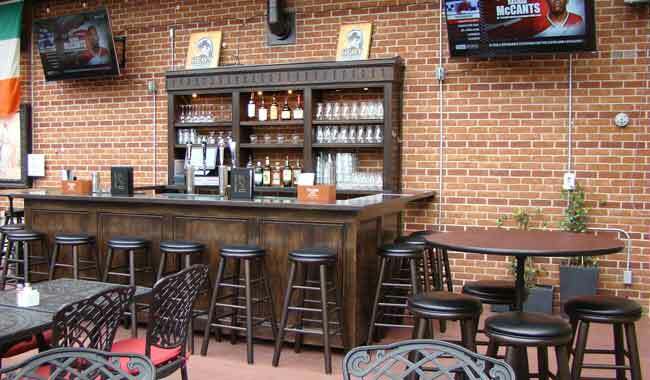 Located in Harbor East - 616 S. President Street, Baltimore, MD 21202. To increase your odds of winning, you may enter once daily during the contest entry period. Enter to win a $25 James Joyce gift card, courtesy of the Baltimore Harbor Guide! 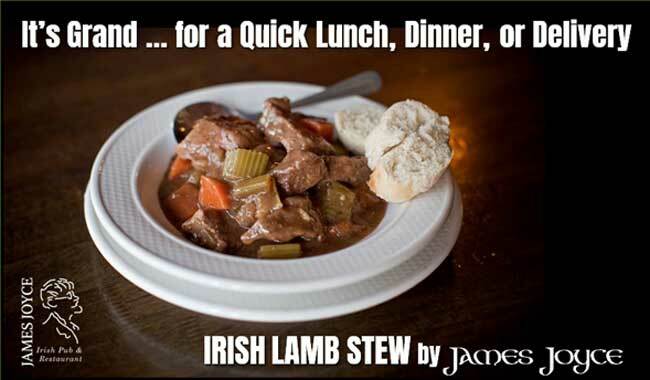 This is a chance to go out and experience James Joyce's authentic Irish cuisine and hospitality. It's your choice as to how you enjoy this FREE prize. Winner will be chosen randomly by our software and contacted via the e-mail address used to enter, so it is important that you correctly enter your e-mail address. Winner will be notified within five days of the closing of this contest. The winner's name and town will be posted on this website. The Baltimore Harbor Guide is a family owned local business featuring local favorites for a true Baltimore experience! You can pick up your free copy of the print version of the Baltimore Harbor Guide at numerous Baltimore hotels, many Baltimore businesses, the Baltimore Visitor Center, Maryland Welcome Centers and many other locations. The Baltimore Harbor Guide is FREE and is the best way to navigate around Baltimore's Magnificent Inner Harbor and some of Baltimore's most loved harbor area neighborhoods! It features large, detailed and easy-to- read maps.